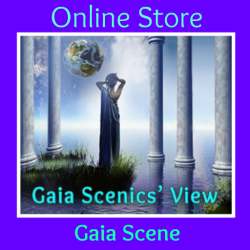 Many of our beloved Scenics who follow our Gaia Scenics’ View blog, or mix it up in new paradigm communication at our Gaia Scene Community Forum have expressed interest in having a way to announce their support to the world. 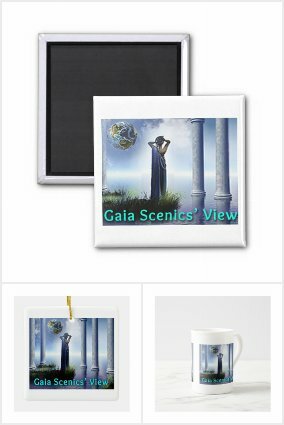 We are very happy to offer logo branded merchandise for both Gaia Scenics’ View and Gaia Scene via Zazzle at the moment, and we will be expanding offerings to Fine Arts America in the coming days. 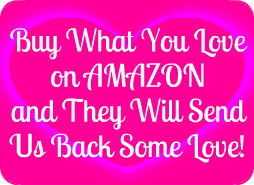 Please click the links to our various collections below to explore merchandise. 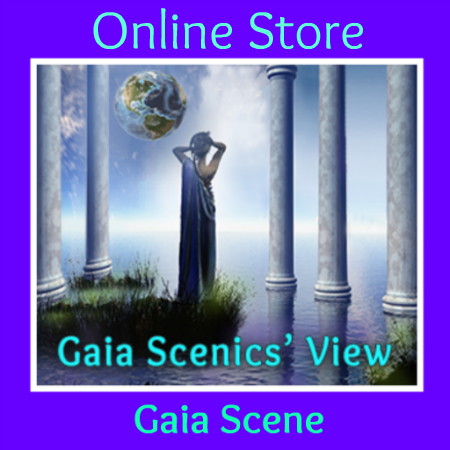 We will be adding new products as they are designed, and if you have a specific product you would like us to create, please drop us a note at Gaia Scene or in our Gaia Scenics’ View Connect Inbox. 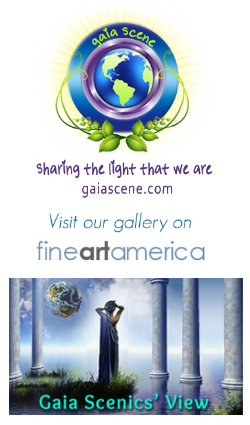 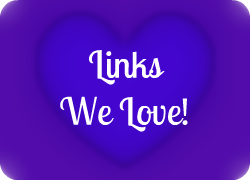 A portion of every purchase goes to our blog and forum sustainability, so thank you deeply for any purchases you make.